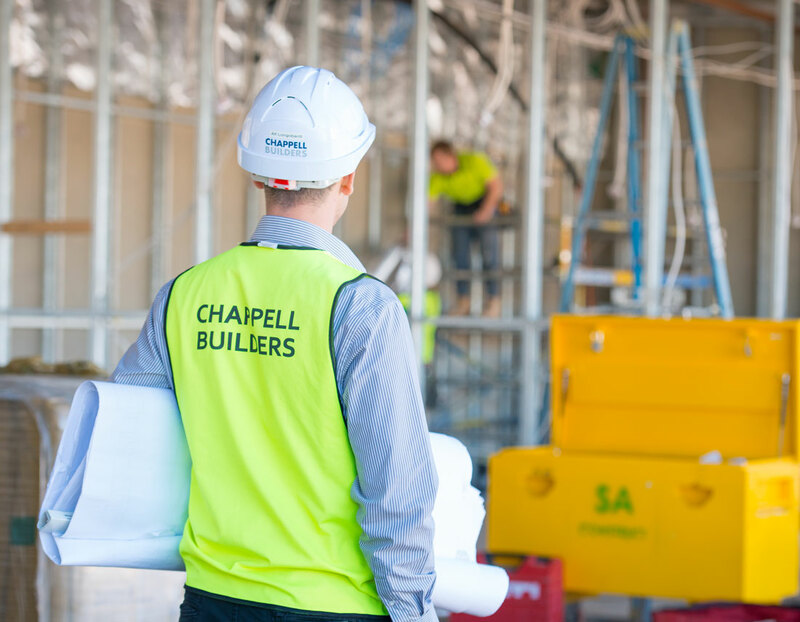 Chappell Builders has a 50-year history of delivering small-to-medium commercial construction projects in South Australia. Our services are tailored to suit the specific project needs. We pride ourselves on our open communication and flexible service offering, designed to encourage collaborative and positive project outcomes. Choosing Chappell Builders, a small-project focused company, will allow you to make the best use of your available funding. Regardless of the size and complexity of a project, we aim to offer an efficient commercial building service that provides outstanding value for money. "The team at Chappell were always willing and able to work with us so that we could maximise sales for our retail supermarket and liquor store. Often Chappell’s team went over and above to make sure that the shopping centre could continue to function whilst the building project progressed."